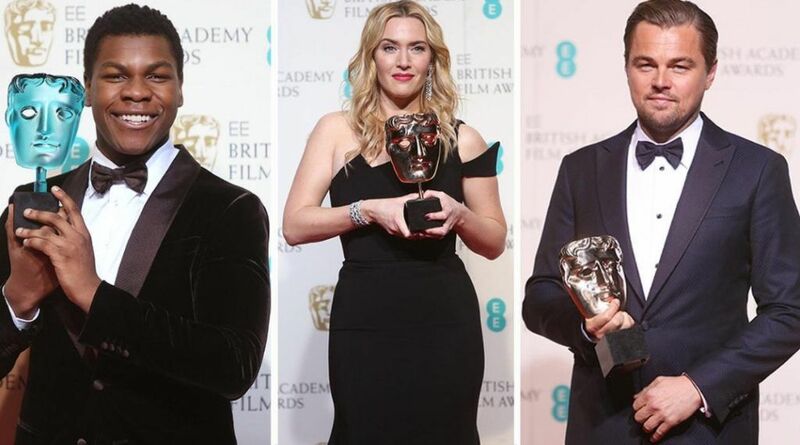 The BAFTA Awards, often considered Britain’s Academy Awards, will take place on February 10th in London. Do You Want the VIP Experience at The BAFTA Awards? Come join the celebs at the BAFTA Awards and let Millionaire’s Concierge put you right in the middle of the action! Contact us through the form on the right or via our contact page and find out how we can make your VIP night at the Brits an unforgettable experience . Depending on the event, we can hook you up with the luxurious gift packages that are presented to the stars.